This program is a rebroadcast of Steve Grauberger interviewing Betty Moon Sampson, bluegrass musician and Master Artist in the Arts Council's Folk Arts Apprentice Program. Betty tells stories about various aspects of her life growing up in Holly Pond, Alabama and learning to play and sing music with her father, banjo maker and musician Arlin Moon. 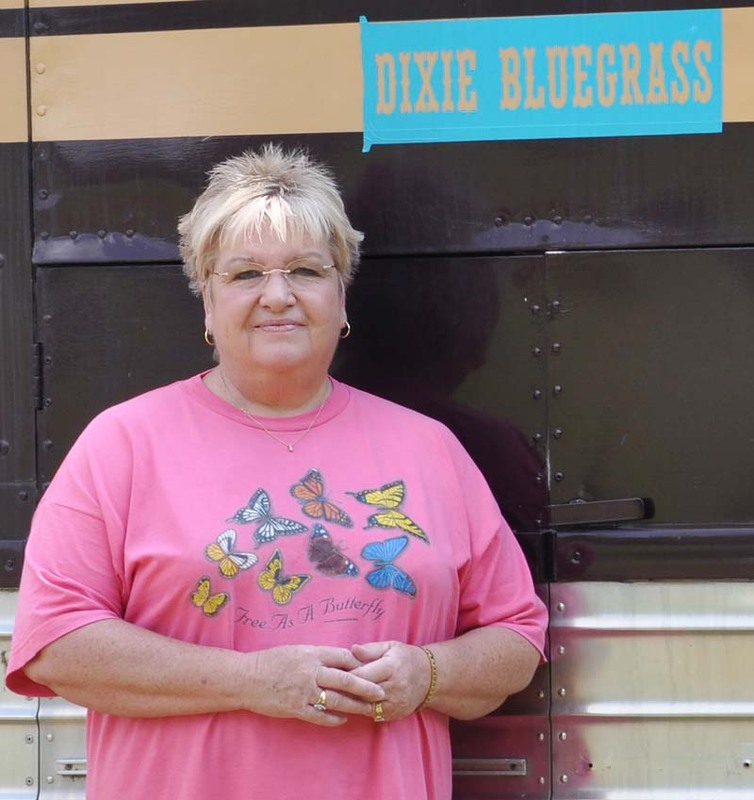 She talks about her family band Dixie Bluegrass and shares examples of her music. 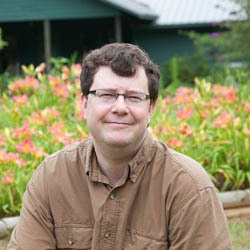 This program is a rebroadcast of Joey Brackner interviewing Joe Watts of the Alabama Scenic Byways Program and Colette Boehm of Alabama's Coastal Connection. Alabama's Coastal Connection has been named a national byway by the National Scenic Byways Program. 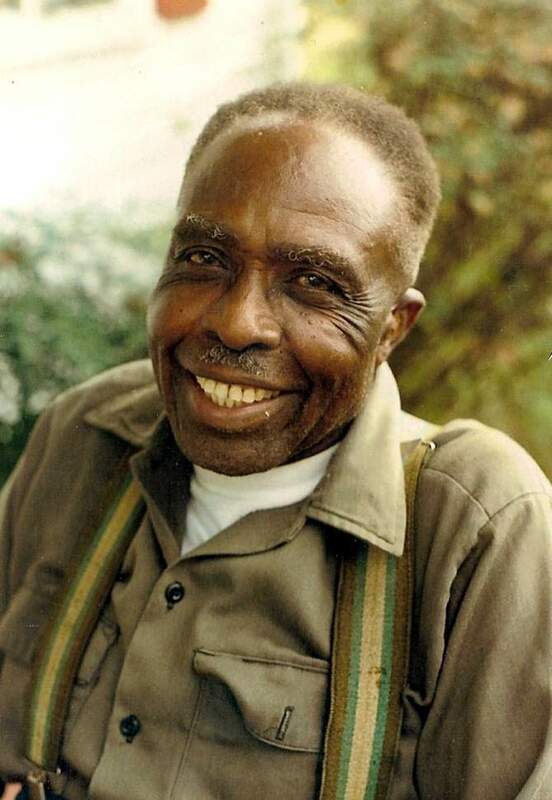 This program is a rebroadcast of folklore researcher and history professor Jim Brown of Samford University narrating an interview with "Gandy Dance Caller" John Henry Mealing (1908-2007), a 1996 National Heritage Fellowship Recipient. The ASCA show is edited from the original Samford University WVSU Radio Production done the 1980s. Listen to the original WVSU show, clik here. For more on Gandy Dancers. In this program, Master Quilter Lucy Mingo and her daughter Polly talk to Program Manager Anne Kimzey. 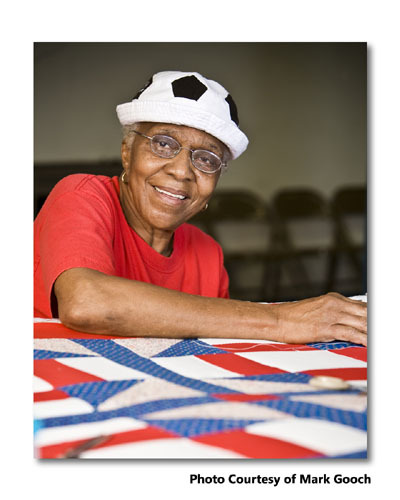 This is a rebroadcast of a 2006 interview now relevant because Lucy Mingo with two other Gee's Bend master quilters, Mary Lee Bendolph and Loretta Pettway will be awarded a National Heritage Fellowship this October in Washington DC. The Arts Council is happy to include these wonderful artists in our roster of past Heritage recipients from Alabama.